any Android phone or tablet. Download the app today! 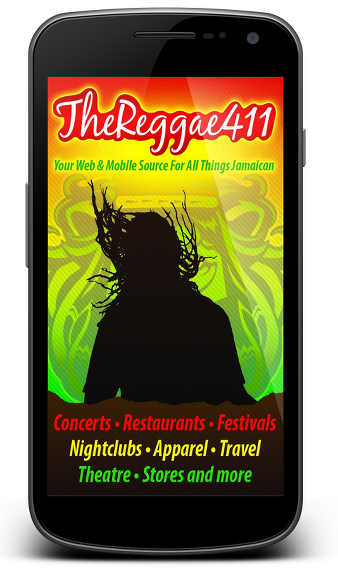 Reggae 411 is available free for iPhone, iPad and Android.